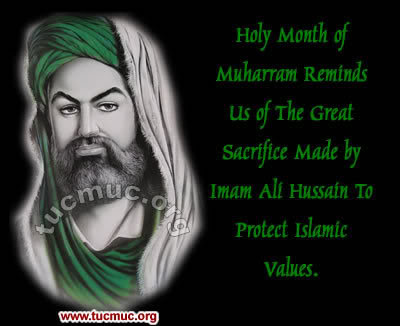 The tenth day of Muharram or Ashura is of supreme importance for Muslims as they celebrate the death anniversary of Hussain, the grandson of the Prophet Muhammad. 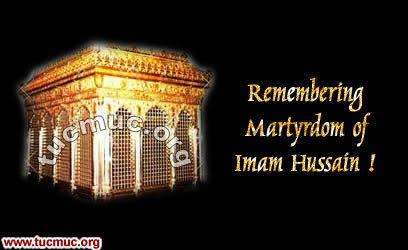 Here we are providing images remembering his martyrdom. 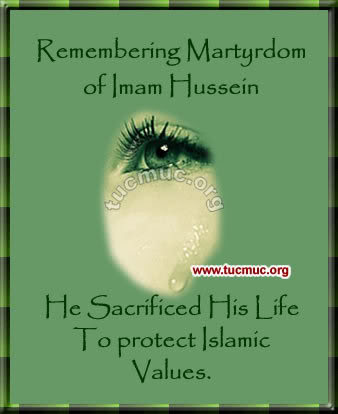 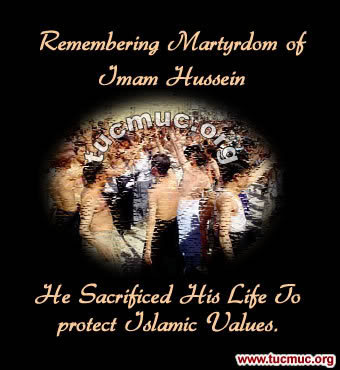 Imam Husein's martyrdom at Kerbala represents a conscious confrontation with anti-Islamic forces and a courageous resistance for a sacred cause.